Genuine Original Equipment Manufacturer (OEM) parts! This manufacturer-approved beater bar (part number 920774-01) is for vacuums. 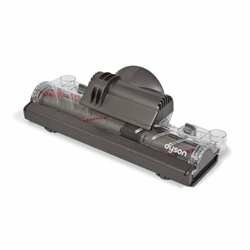 Beater bar 920774-01 rotates to loosen dirt and debris so it's drawn into the vacuum. Follow the instructions in your owner's manual when replacing this part. For Dyson.